We wish to use this opportunity to invite you all – the shareholders and supporters of MyParfum – to our funding gala tomorrow! 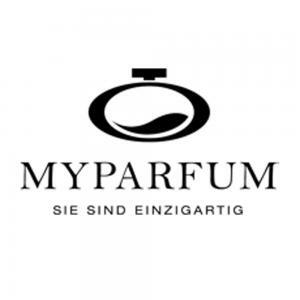 Wednesday, 30 April 2014, 7 p.m.
Every Companist who has already invested in MyParfum (or will invest rather soon ;-)) is invited and may bring another person. 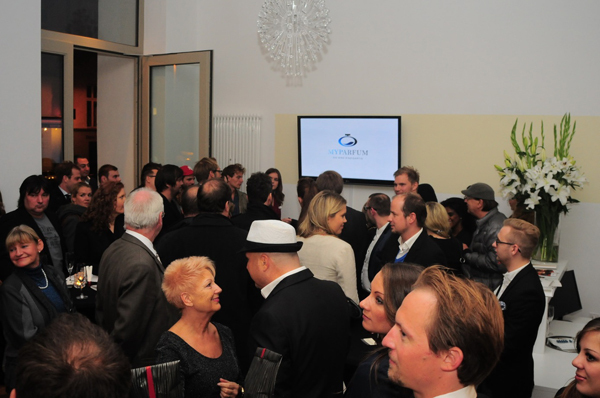 In any case, please send a brief email to Julia (j.seidel@myparfum.de), including your name for the guest list. We are sorry for inviting you on such short notice, but as is well-known, spontaneous events are the best! :-) We are looking forward to meeting you personally in our atelier.